Enjoy a clean, fresh feeling anytime. 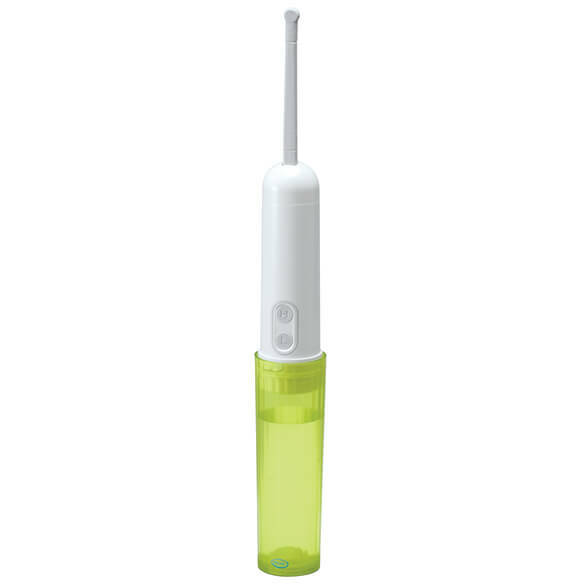 Portable electric personal hygiene cleanser makes hygiene simply discreet, with a gentle cleansing stream of water and 180° of adjustment for easy reach from the front or back. Simply fill the travel bidet's basin with water, attach hygienic cleanser, and select from 2 modes for a bidet-like clean: soft (110mL/minute) or strong (150mL/minute). Waterproof design is easy to clean. 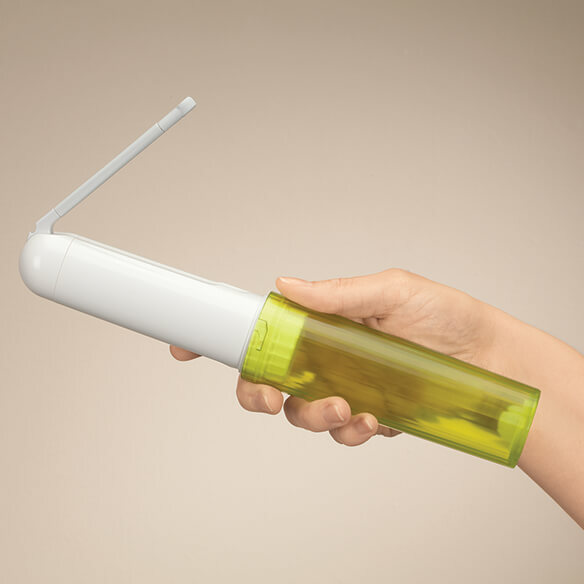 Handheld bidet folds into a 6 1/4”L tube for travel convenience. Battery-saving feature shuts off after 1 minute. Portable bidet requires 2 AAA batteries (not included). I am buying this for personal hygiene, and I am hoping that it works out for when I am out and about. 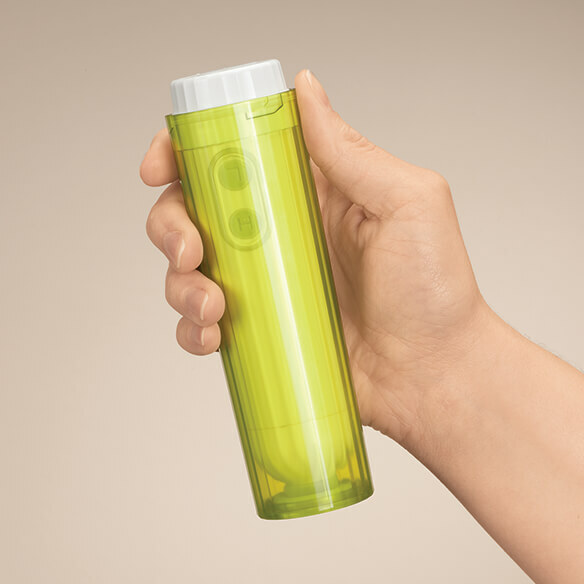 Is cleaner than toilet paper, and is portable when I cannot use my installed ones at home. I trying this one to see if it works better that the other. For comfort when I travel. Being portable then can take it anywhere. For a much needed aid for my dad who lives alone and has a mobility problem. Always wanted a bidet but they are expensive. I can take this to work with me and feel fresh. Most toilet tissue is harsh on soft skin. Easier to use than the things I have been using. I want to be clean!!!!!!!!!!!!!!!!!!!! !